New Brunswick Physical Literacy connects parents, coaches, and community leaders with the knowledge they need to keep the province moving towards a healthier future. Superhero Training offers front-line leaders the tools they need to create opportunities for children so that they can learn fundamental movement skills in settings that are safe and fun. Little Rocks Curling Program: Teaching the importance of off ice training. Magical Memories in the Making. Winter Wellderness is coming soon. 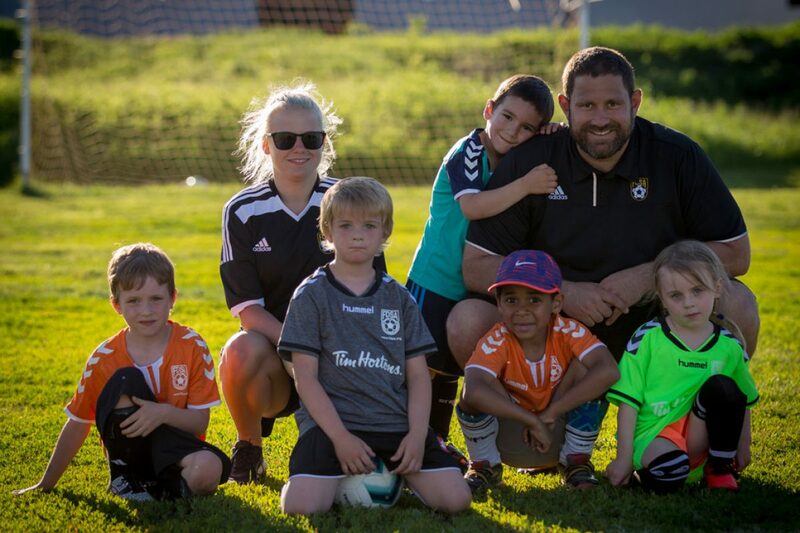 Go NB Grants empower sports organizations, municipalities, non-profits, and First Nations. Physical Literacy is the motivation, confidence, physical competence, knowledge and understanding to value and take responsibility for engagement in physical activities for life. It’s an essential ingredient for an active life! Our highlight reel captures everything you need realize change in your community. Excessive screen time is one of the biggest threats to your teenager's health. Need to understand the key factors that influence athlete development? This framework outlines the process from youth to older adult athletes. Want to Learn more about Physical Literacy? Check out the Highlight Reel.